The segment is adapting to the changing ICT landscape. We are leveraging our strong brands, wide-reaching distribution and service network to build a modern ICT service provider. 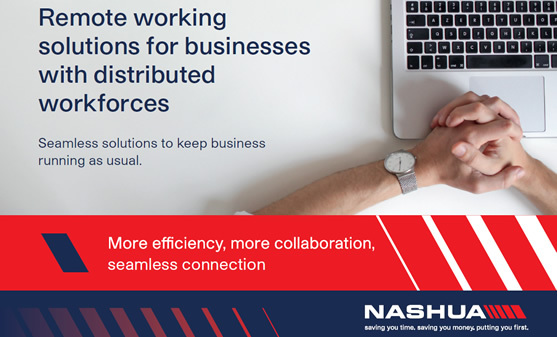 Nashua is a total workspace provider that offers a range of solutions and services which enable better business and outcomes. From voice to data and document management for the freedom to confidently grow businesses. Multi-functional printer (MFP) devices, managed print software and solutions, production printing devices, document management solutions to drive workspace efficiency. 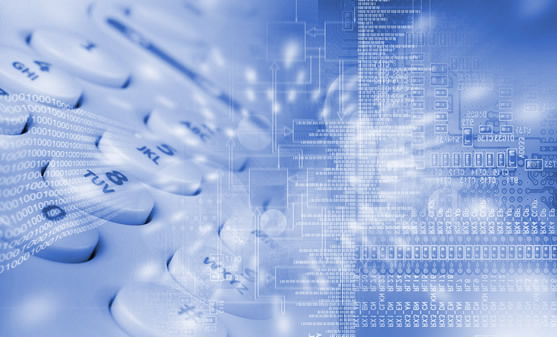 Telephony and connectivity solutions (in conjunction with ECN) to provide the correct answers in record time. Smart solutions, such as interactive white boards and projectors enabling collaboration, enlightenment and innovation. Surveillance and access control to provide peace of mind. 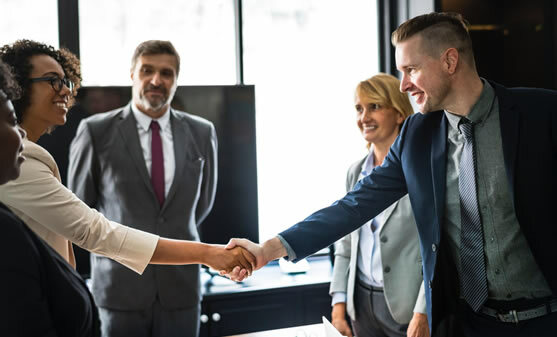 A suite of products and services is sourced from local and international partners and suppliers, including Ricoh and Hewlett-Packard. Nashua has distribution channels through Nashua Holdings, Nashua Kopano and independent franchises, selected dealers and independent brokers. Sectors include corporate, small and medium enterprises (SMEs), state-owned enterprises (SOEs) and government. Trademark and naming rights for Nashua in southern African and selected African countries. Prodoc is based in Sweden and offers a range of products and services to deliver effective workplaces. Prodoc creates modern and user-friendly services focusing on information and document management, video meetings and meeting techniques. Prodoc’s direct sales offices are in Stockholm, Malmö, Helsingborg and Gothenburg. Prodoc also provides its suite of products and services through selected dealers and IT outsourcing partners in Scandinavia and the Baltics. Market sectors include corporate, SMEs, SOEs and government. Trademark and naming rights for Prodoc in Sweden. PanSolutions imports, markets and distributes a portfolio of business and specialised products and solutions under the brands of Kyocera and Panasonic. 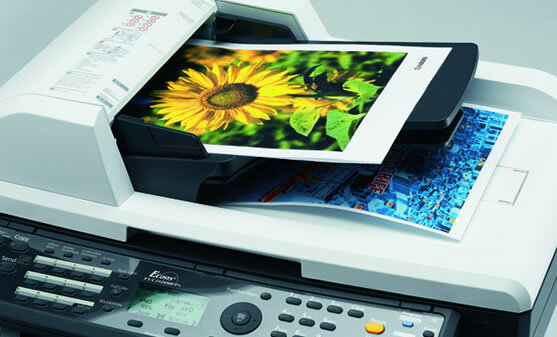 The business unit is a distributor of Kyocera multi-function printing devices and software solutions, as well as Panasonic’s range of Broadcast, Toughbook, projectors and display products. 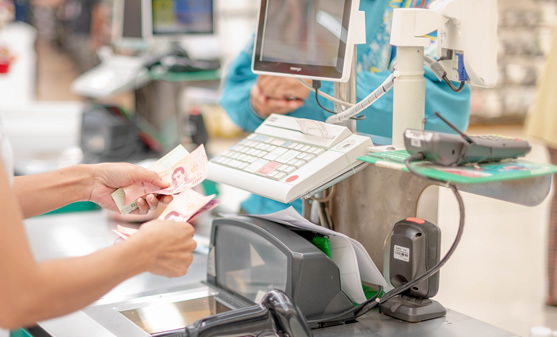 Kyocera’s products are distributed through a channel of PanSolutions’ authorised dealers, with Panasonic’s products distributed through selected specialist independent dealers and integrators. Sectors include SMEs, broadcast and tertiary sectors and corporate customers. ECN is a market leader in next generation networks offering a range of voice, data and hosted services. The business unit is responsible for a broad set of costeffective and innovative voice products and services delivered over fixed-line and wireless access circuits. 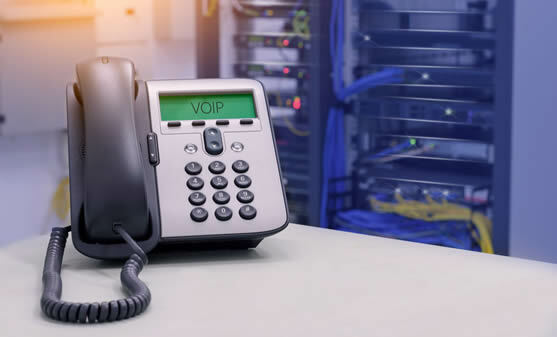 These include cloud-based virtual private branch exchange (PBX) offerings, hosted call recordings, geographic number portability and business internet access products. ECN has an indirect channel to market consisting of Nashua franchises and other independent dealers, service providers and wholesalers. Sectors include corporate and SMEs, mainly in South Africa. SkyWire delivers a superior, fixed-wireless point-to-point data solution, efficiently and speedily connecting businesses. SkyWire provides wireless, fibre satellite and LTE connectivity solutions across a single, next-generation countrywide network. 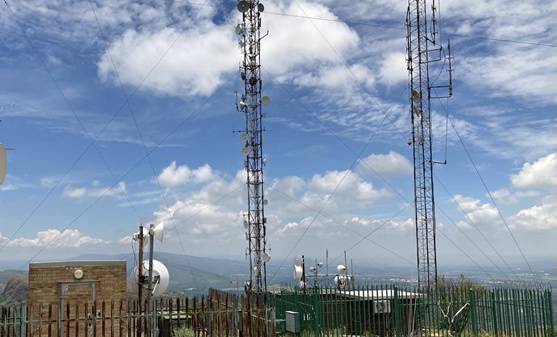 With more than 50 000 high sites around South Africa, a full suite of telecommunication solutions and peering points throughout the country, SkyWire provides fast, effective and affordable wireless last mile access. Voice, video, PABX, SD-WAN, MPLS and data traffic can be routed across the infrastructure. As a tier-one connectivity provider, SkyWire also provides premium internet access tailormade to provide full redundancy and turnkey solutions to customers. SkyWire distributes directly to and via its partners. Sectors include corporate and SMEs. Nashua Communications is a leading provider of converged enterprise network and communications solutions. The business unit specialises in the design, implementation and support of converged networking, communications and security solutions that use open, standards-based architectures to unify communications and business applications for a seamless collaboration experience. Its core focus is on Microsoft Office 365 and Unify Communications solutions, with a proven record of accomplishments in the enterprise, mid-market and upper-end SME markets. Using a solutions engineering approach, our customers are able to improve their productivity and reduce costs through easy-to-deploy solutions. Nashua has a national footprint and extensive direct channel partner network throughout South Africa and the Southern African Development Community (SADC) region. Market sectors include corporates, government and multi-site large enterprises. Trading as Quince Capital and Nashua Finance, Quince provides asset-backed financial solutions to the Reunert ICT business units. The business unit provides asset-backed financial solutions. Quince Capital has a distribution channel through Reunert’s ICT segment companies. Sectors include corporate, SMEs, SOEs and government.